Wake up, savour the majestic mountain panorama, breathe in deeply and feel close to nature – that’s how to start your day at the Unterhagmooshof Farm. Enjoy your well-earned farm holiday here with us at an altitude of 1,100 m in the heart of the mountains. 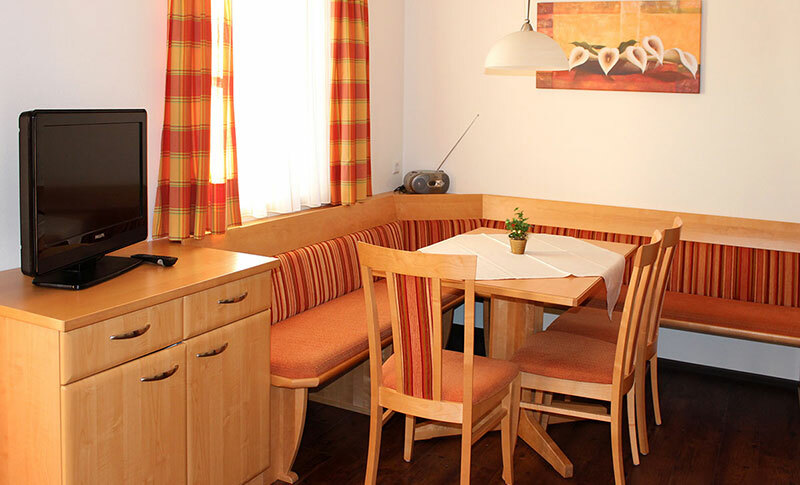 Our charming farm is situated in a quiet, sunny hillside location to the north of Radstadt. The view of the surrounding mountains and the neighbouring valleys will impress you. Our main farmhouse has been standing for generations and has been constantly lovingly renovated. 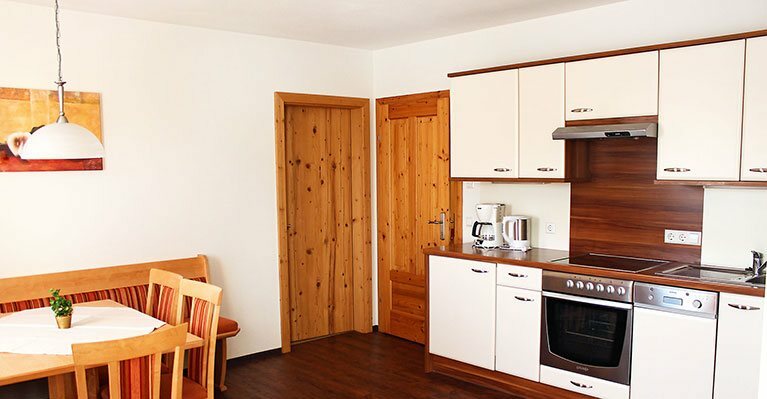 Here and in our new building you’ll find comfortable holiday accommodation: stay in our large, comfortable double rooms with breakfast buffet or select one of our spacious apartments “Dachstein”, “Panorama” and “Rossbrand” sleeping 2 to 8 persons. We are very happy to be awarded “4 Edelweiß” seal of quality from the association “Privatvermieter Verband Salzburg”. Children just love animals! 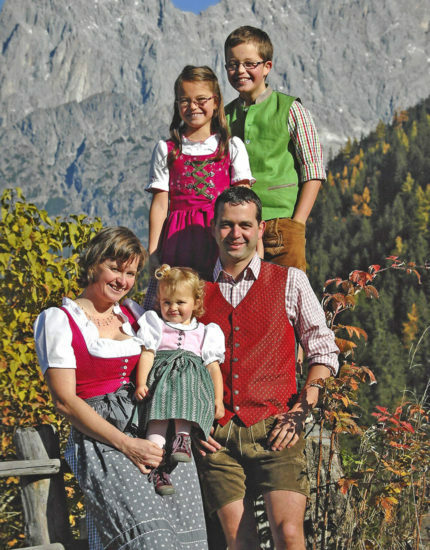 That’s why our younger guests in particular rave about a farm holiday on the Unterhagmooshof Farm. Here kids and parents can get to know the barn residents and learn all about life on the farm. 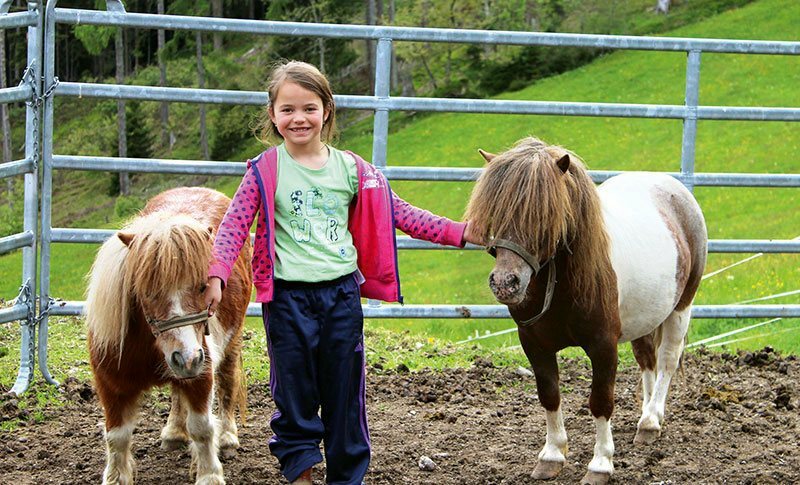 Cats, rabbits, chickens, cows, pigs and our mini pony look forward to lots of visitors. 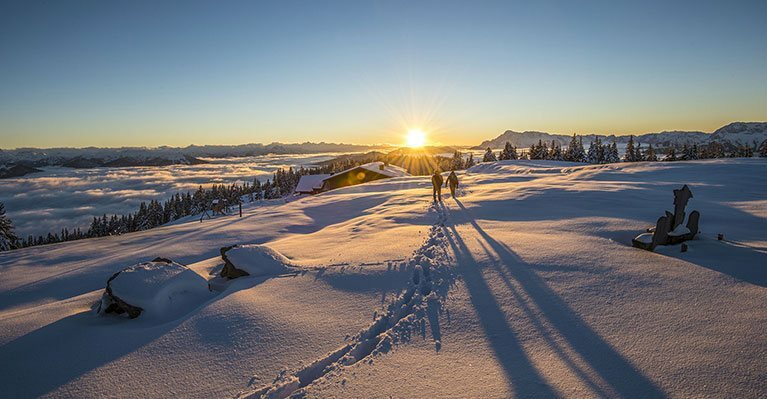 The region around Radstadt has lots to offer too: mountain enthusiasts, families and pleasure-seekers will marvel at the numerous activities on offer, You can start lovely hikes directly from the farm. Due to the location in the heart of the Ski amadé you can reach the 4 valleys ski circuit Reiteralm-Planai in just 10 minutes by car plus the Radstadt-Altenmarkt ski area. 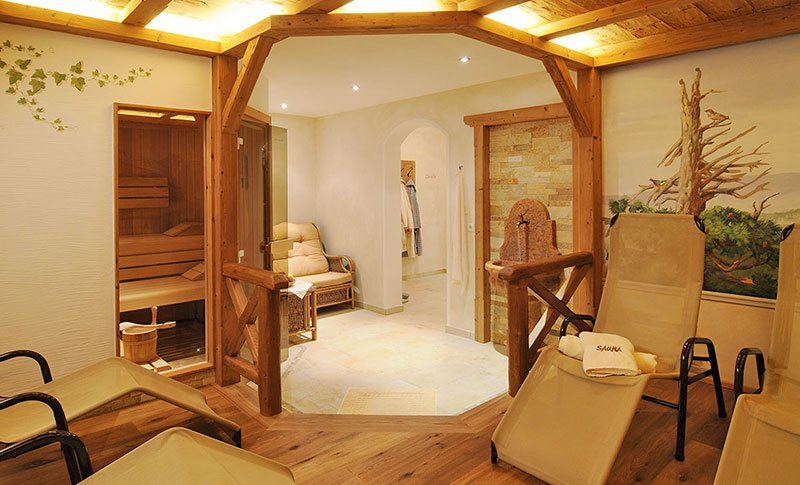 Relax and enjoy your summer or winter holiday in Radstadt. We would like your farm holiday to be as enjoyable as possible and we look forward to chatting to you. We’re happy to show you the beauty of our region and life on the farm. 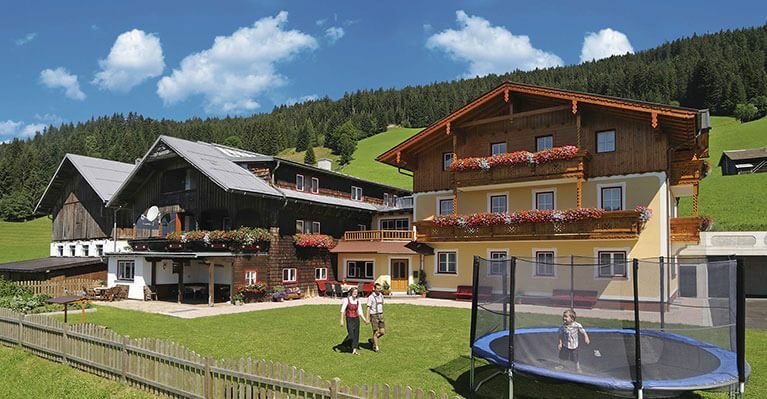 See you soon on the Unterhagmooshof Farm in Radstadt in Salzburger Land!